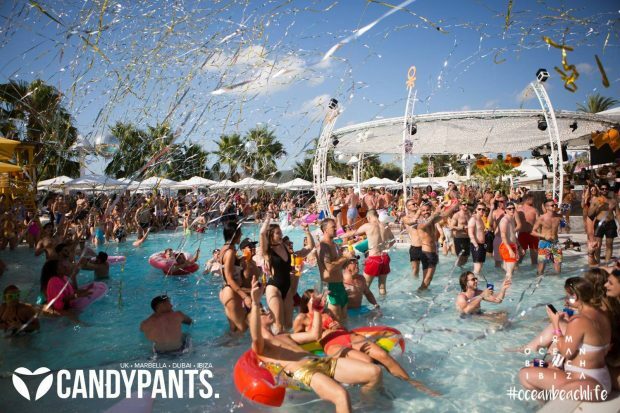 Candypants O Beach Ibiza 2019 will take over the beach club on two special dates this summer. These will take place on the 23rd June and the 8th September. Starting in the UK, Candypants is famous worldwide for throwing some uber wild parties in Marbella, Dubai, Miami, Las Vegas, Abu Dhabi and, of course, Ibiza. The event and lifestyle brand specialises in creating a unique experience. All you have to do is show up and have a blast. Musically, you will hear only the best tunes of the summer. 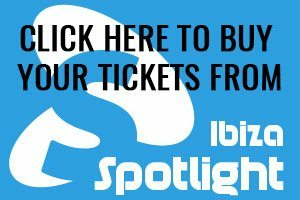 In past years, DJ Tango and Mick Willow, together with O Beach Ibiza residents Tom Crane and Grant Collins, have taken on those poolside decks while the crowds danced around the resort-style pool. These are what Sundays in the sun beside the pool and loving life are all about.